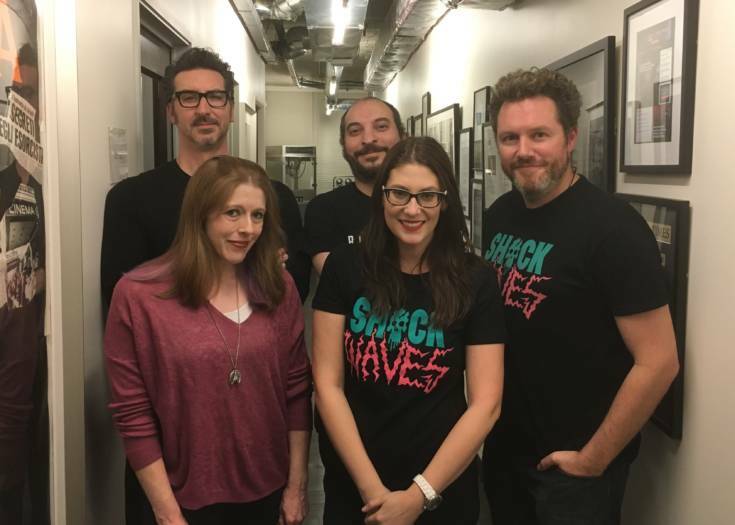 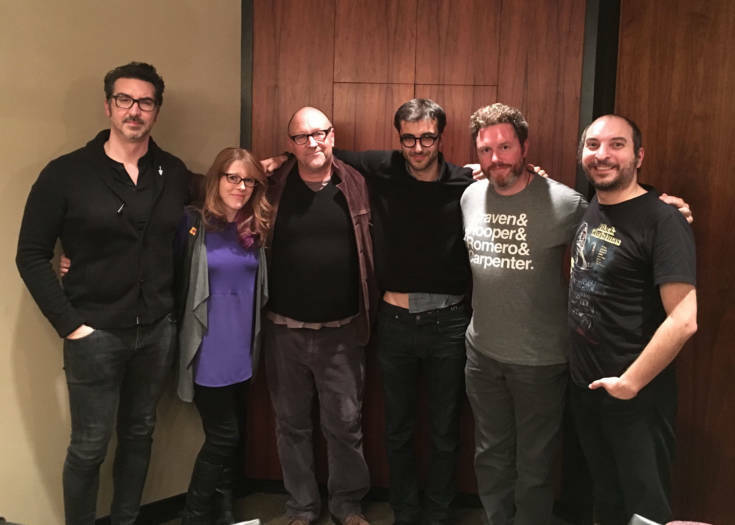 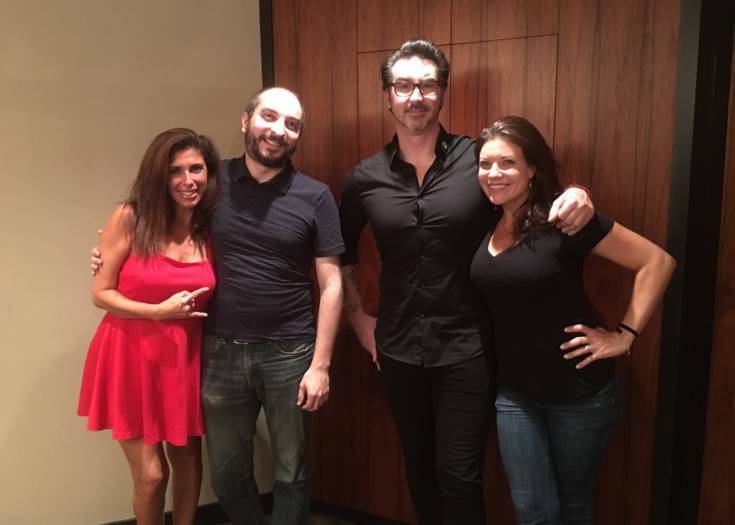 Bonus Episode Of SHOCK WAVES! 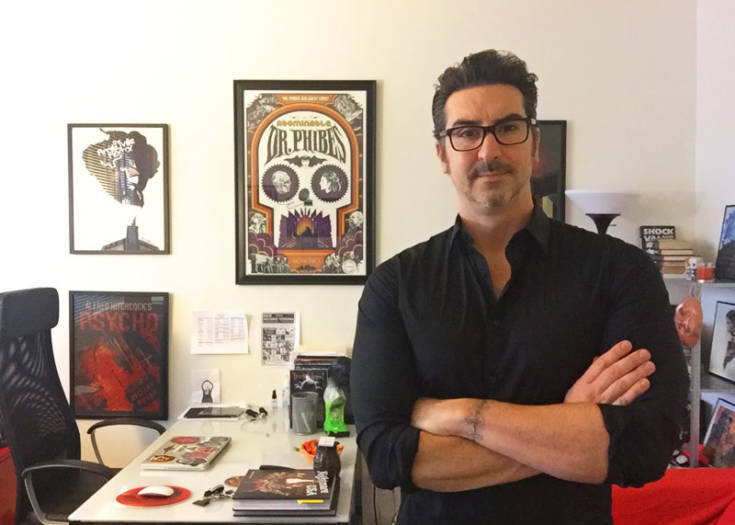 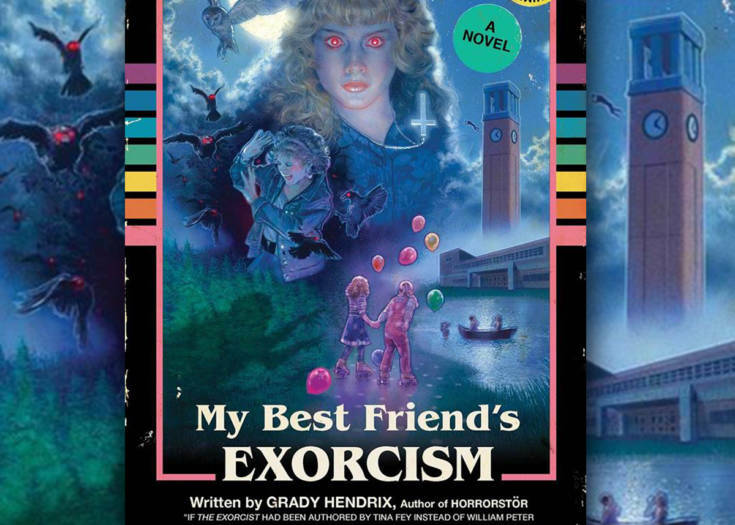 We Chat With MY BEST FRIEND’S EXORCISM Author Grady Hendrix! 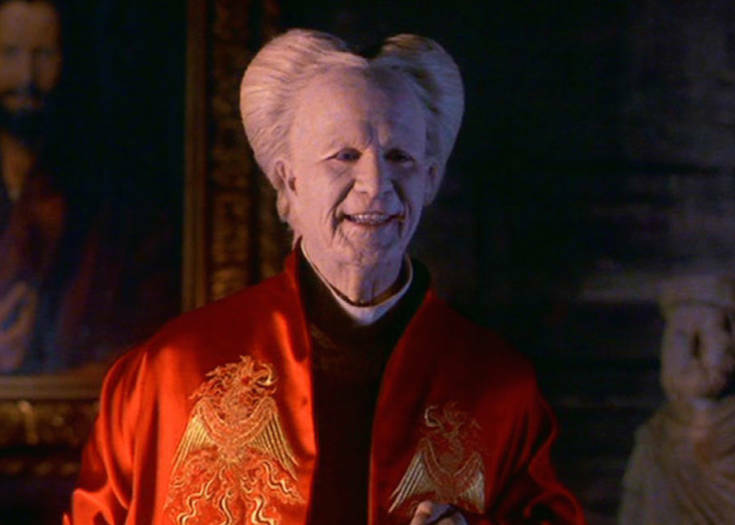 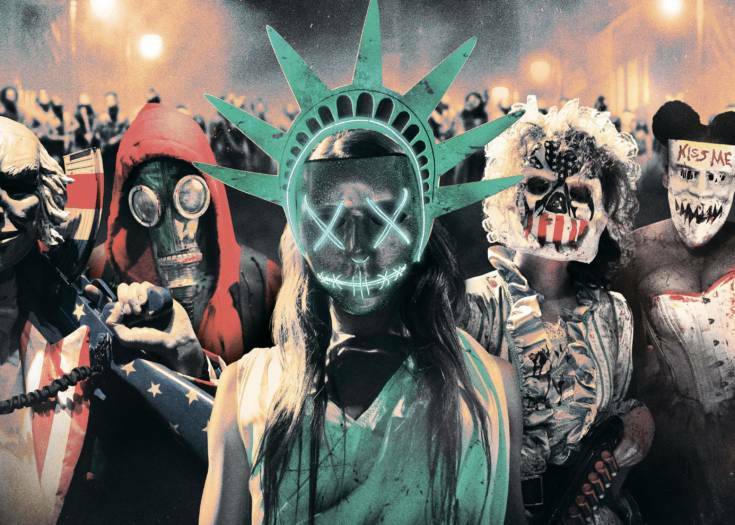 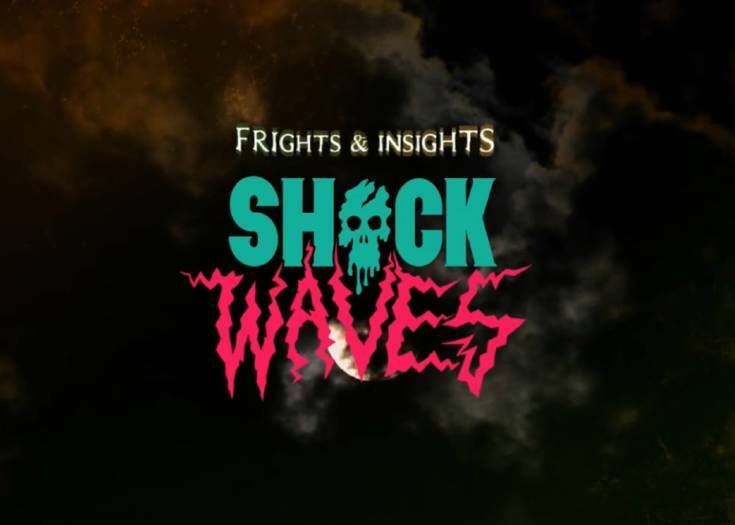 We Answer Listener Questions and Talk The HOUSE Franchise On The Latest SHOCK WAVES! 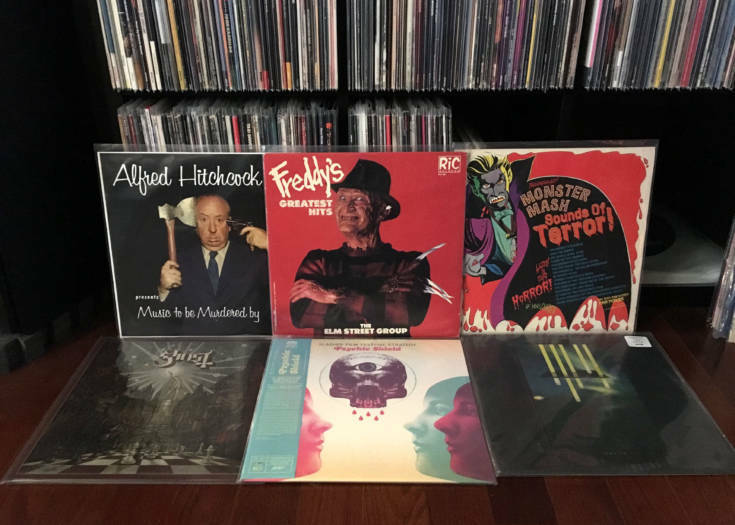 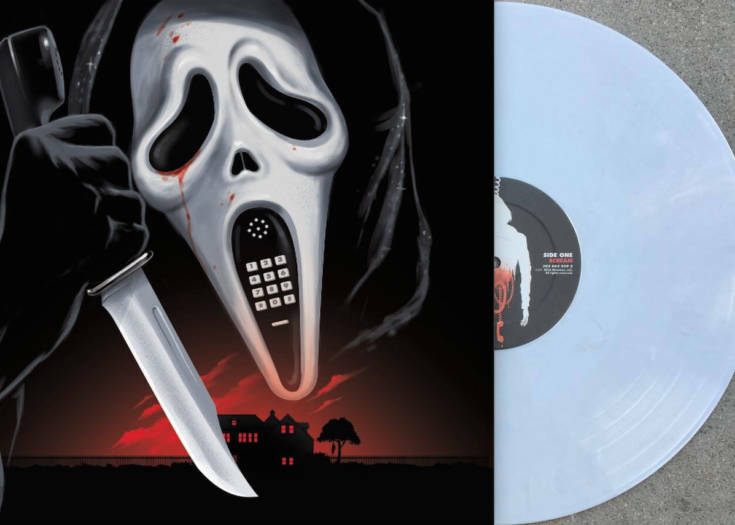 Bonus SHOCK WAVES Episode On The Music Of The SCREAM! 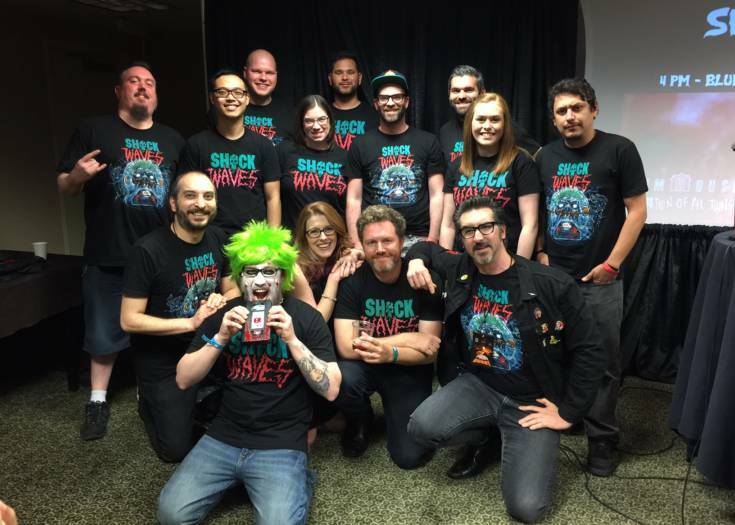 Deep Inside “The Tension Experience” On The Latest Shock Waves!